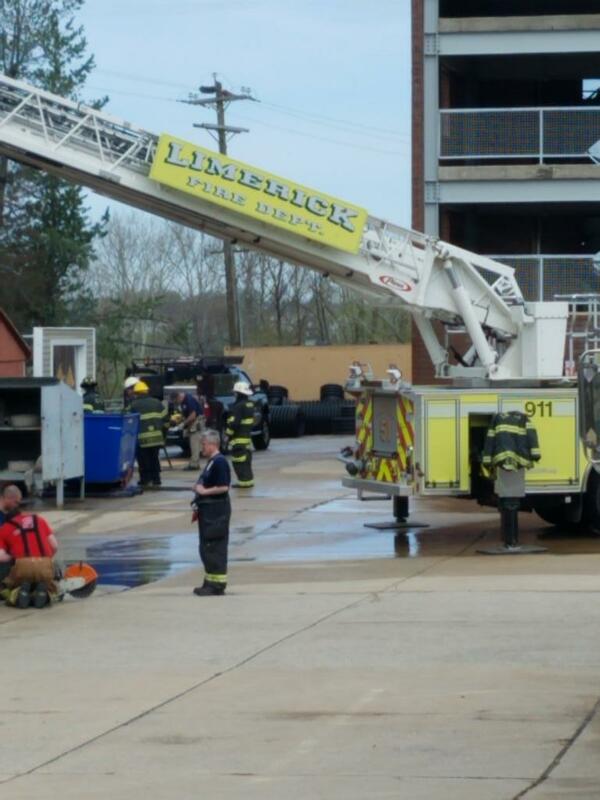 The Limerick Fire Department had a busy day at Montgomery County Fire Academy. 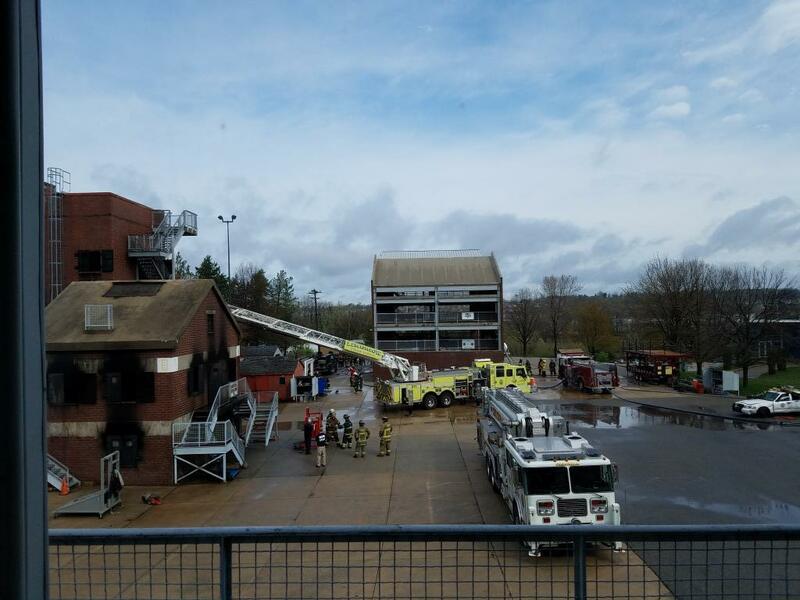 A total of 13 members were in attendance of various classes. 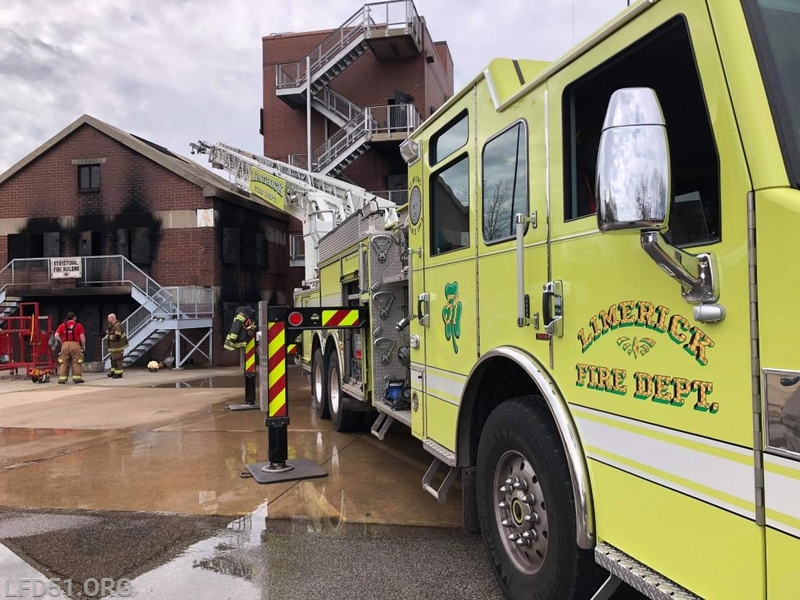 Members attended Firefighter I, Fire Officer 1, Truck 2, and Vehicle Rescue Technician.